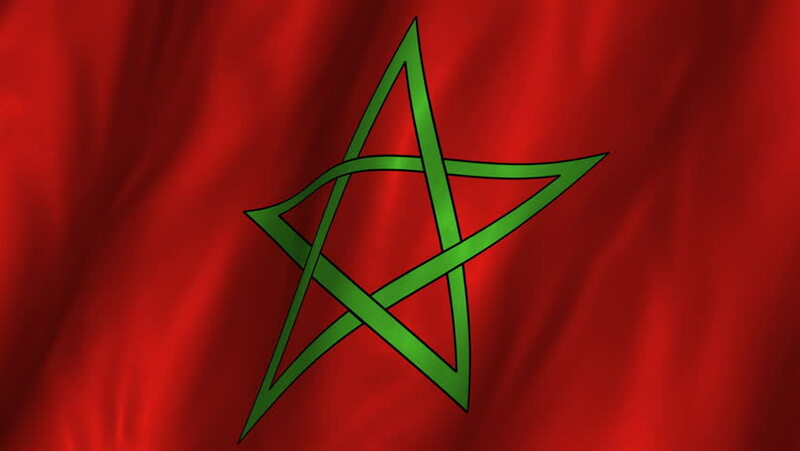 A beautiful satin finish looping flag animation of Morocco. A fully digital rendering using the official flag design in a waving, full frame composition. The animation loops at 10 seconds. 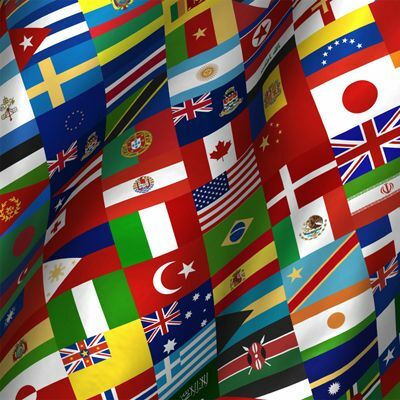 hd00:10A beautiful satin finish looping flag animation of Morocco. A fully digital rendering using the official flag design in a waving, full frame composition. The animation loops at 10 seconds. 4k00:104K A beautiful satin finish looping flag animation of Morocco. A fully digital rendering using the official flag design in a waving, full frame composition. The animation loops at 10 seconds. 4k00:07Seamlessly Looping flag for Morocco, blowing beautifully in the wind. Slo-Motion. Available in 4K.